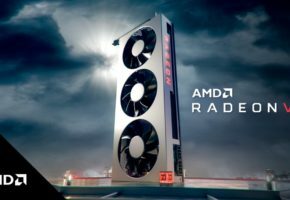 According to Benchlife, NVIDIA is finally giving a green light to its long speculated GTX 960 Ti. You could have heard about GTX 960 Ti many times at this point. Those who follow each GPU releases, especially in mid-range segment, should know that NVIDIA has a wide gap between GTX 960 and GTX 970. 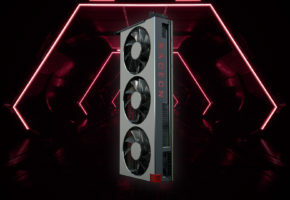 AMD noticed that too, and that’s why Radeon R9 380X was released. 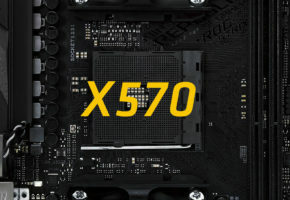 It is faster than GTX 960 but not as fast as GTX 970. 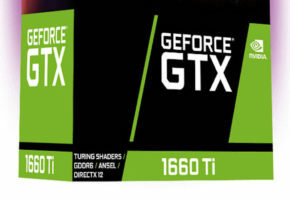 However it is cheaper than 970 and has better specs ‘on the paper’ – that clearly gives NVIDIA marketing team a headache. 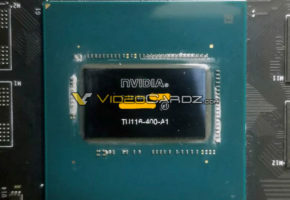 GeForce GTX 960 Ti should use GM204 GPU, because GTX 960 already has full GM206 GPU with 1024 cores. 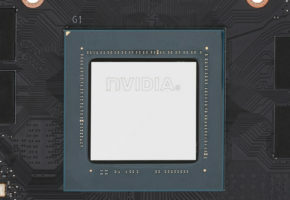 GTX 960 Ti could use the same GPU as mobile GTX 970M with 1280 CUDA cores. Of course this is just my speculation, but anything faster could harm GTX 970 sales, which despite memory allocation problems is doing great at 300+ USD price point. Benchlife report that GTX 960 Ti is expected next year (January). That said I’m afraid you can’t put that on your wishlist for Christmas.